Are you storing your fruit and veg based on old wives tales? A question that often goes unasked, when it comes to fresh produce is, what’s the deal with optimal fruit and veg storage? To refrigerate or not to refrigerate? 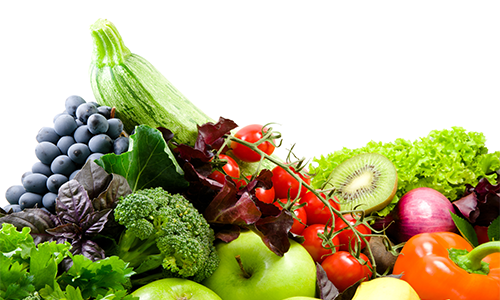 We’ve put together a list of fruits and vegetables and their optimal storage conditions. As it turns out, some are better off on the kitchen counter than in the cool confines of the refrigerator. Keep fruits and vegetables separate as fruits give off ethylene that will cause detrimental ripening on the rest of your fresh produce. Basil (in water) Place in a vase and cover with a Ziploc bag to extend longevity and freshness. Optimal storage of your fruit and veg increases the longevity of your produce and enables meals that exhibit the full nutrition and flavour profile of each ingredient, which results in meals that leave a lasting impression on your palate.